I appear to post something and then I vanish until I actually draw again yep. 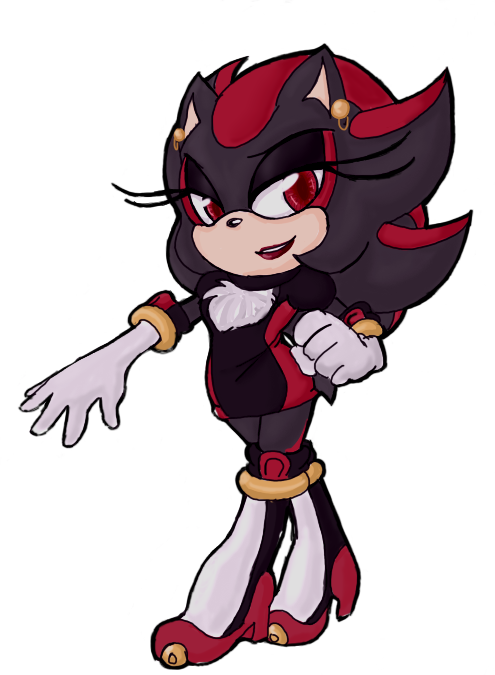 Female shadow render for my female shadow blog. I didn't decide to change her name after all because lazyness. Distinguishing nic is Umbra/penumbra tho.